This review has been a long time coming. 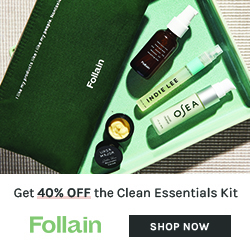 Ever since I first saw their products on Saffron Rouge years ago (remember them?) I have been intrigued by this natural line that holds itself up to a very high standard. Living Nature is certified by the BDIH, a Germany auditing body that verifies a company’s use of exclusively natural ingredients. 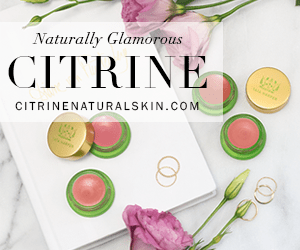 In Living Nature, you won’t find phenoxyethanol, GMOs, phthalates, parabens, or any type of petroleum derived ingredients. Being based in New Zealand, you will find native ingredients like Manuka Honey, Kumerahou, and Harakeke Flax. Manuka Honey has become more and more mainstream as of late, and provides antimicrobial and antibacterial properties, and is excellent for healing acne. It is also moisturizing, renewing and protective. Kumerahou, a native flower of New Zealand, has traditionally been used for its cleansing benefits, and is used in Living Nature products as an alternative to SLS. Harakeke Flax Gel is similar to aloe vera, but has been found to be even more hydrating and healing and helps decrease oil production. The real question is, how do these ingredients translate into skincare? Well, beautifully! What you see pictured above is the Skin Steps for for Dry/Mature Skin, which is basically an introductory set of their skincare in generous travel sizes. My favorite product from this set is the Rich Day Cream. Avocado oil, Manuka Honey, Manuka oil, and shea butter are examples of what is found in this creamy facial moisturizer. It’s silky upon application and absorbs quickly, so it’s great for day, and rich enough for the night. I have also enjoyed using the Vitalising Cleanser which is a super effective cleansing cream that also boasts Manuka Honey and Kmuerahou. It’s gentle, removes makeup so I like it for both morning and at night as well. Lastly, is the Extra Hydrating Toning Gel, which is a different type of toner than you may be used to. This is more like a gel-based, lightweight moisturizer rather than a toning mist or splash. When I use this under my nightly moisturizer, I get nice results, but in the end, I do prefer my spray type toners, and might save this for really warm days in the summer under sunscreen. I am duly impressed with the Living Nature skincare line, and plan to repurchase the Rich Day Cream for certain. But what really surprised me was their makeup, I love it all! (If you want to see it on my face, please check out my YouTube review). The one item that is not pictured above is the sample pot of the Clear Lights Tinted Moisturizer they sent me. (Day Light is my shade, but I tossed it after it was all gone). This is a very sheer tinted moisturizer along the lines of Urban Decay’s Beauty Balm, and I strongly recommend Living Nature’s as a green alternative. Mostly, this TM evens tone and imparts a subtle dewy finish and is perfect for daytime errands and a fresh-faced look. 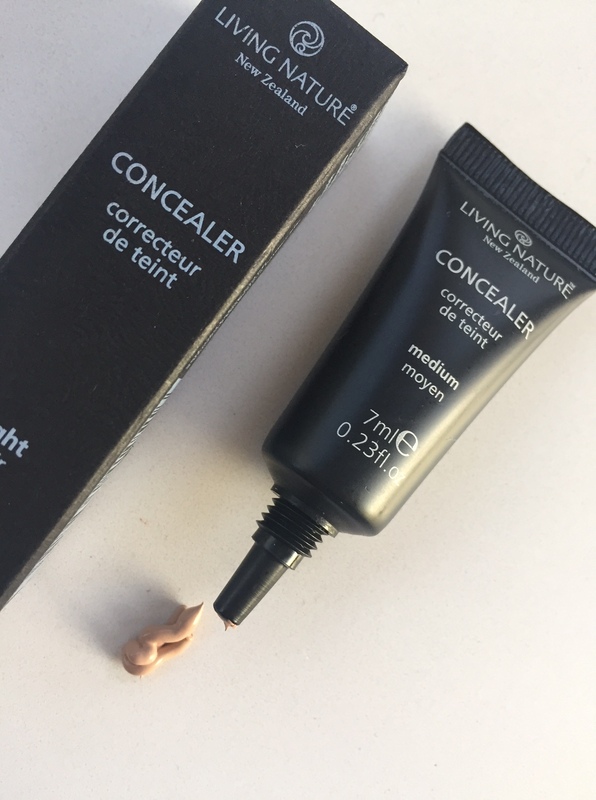 I have been using their Concealer in Medium, and find it to be a great match. I use it under my eyes and around my nose, over the Living Nature TM for that no-makeup-makeup look. If you have very dry skin under your eyes, you might need extra hydration underneath. I am happy to report that the Thickening Mascara and the Eye Pencil were both huge hits for me. 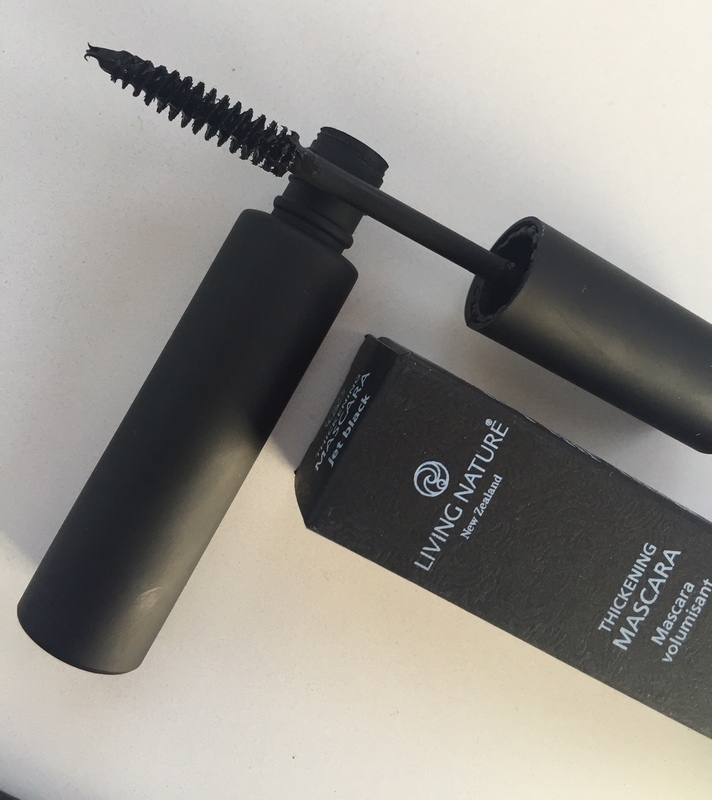 This mascara has a skinny brush which I prefer as it gives me more control and the formula itself increases the thickness of my lashes without getting clumpy. 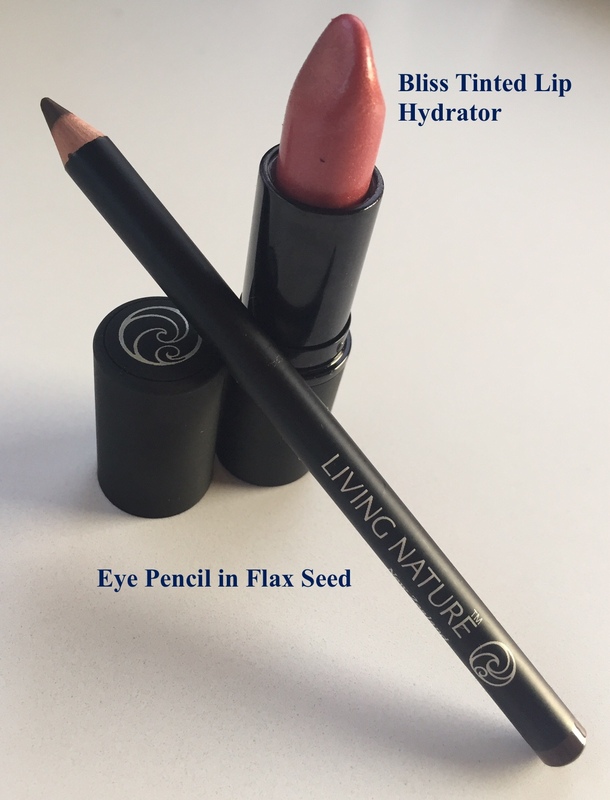 I was also sent the Flax Seed Eye Pencil, which is chocolate brown that leans a little warm. It is beautiful! The pencil itself has the consistency of a kohl liner but without the smudging. If you have been looking for a non-toxic eyeliner and a mascara to pair it with, here you go! Lastly, my new favorite tinted lip balm is Living Nature’s Bliss Tinted Lip Hydrator. This is the sweetest light pink with just a hint of frost. (Don’t let the word “frost” scare you away, even this 40 something can pull it off, it’s that subtle). It truly hydrates since like the skincare, this baby is rich in quality ingredients like beeswax, calendula oil, meadow foam seed oil, and you guessed it…Manuka Honey! If this intrigues you in the slightest, I suggest you snap one up as it is Limited Edition. The ingredient list on this one is a little hard to find so I will link it here. So there you have it! A pretty exhaustive review of this incredible line, and I hope you all take a look at anything that might have piqued your interest. 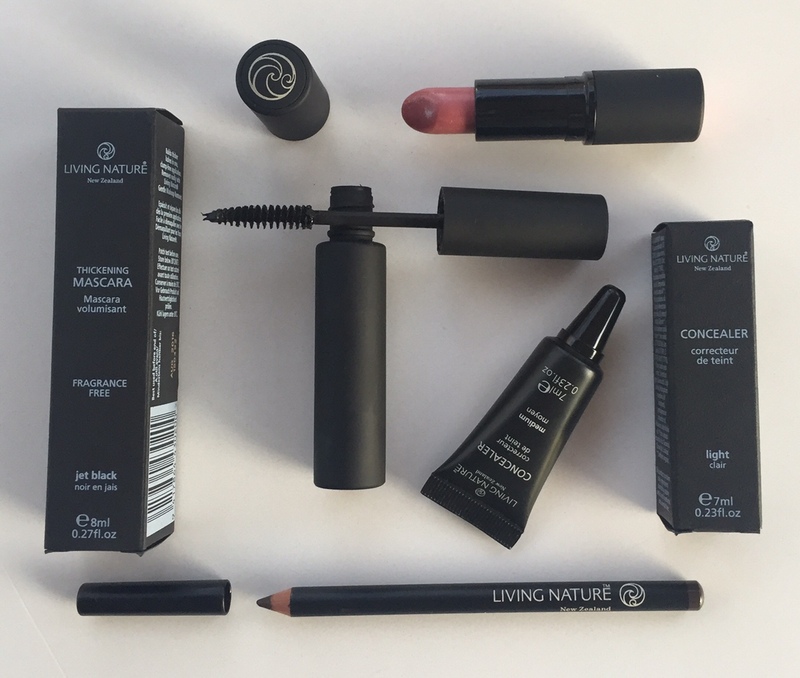 I do have a goody bag of Living Nature products to giveaway which includes the Skin Steps for Dry/Mature skin, a full size thickening mascara in Jet Black, and a full size Concealer in Light. I will toss in some extra samples of skincare too! TO ENTER: Simply subscribe to my YouTube channel and follow me on Instagram. Let me know what you are most excited about trying! Leave me a message here, on IG or on YouTube letting me know your handle, and if you tweet or retweet this post, you get an extra two entries! Drawing will close on 3/13/16 and the winner will be announced on IG. Drawing now closed. Congrats to @marmee17! Next Post Rachel’s Plan Bee. Your Plan A for all natural body care. Hey! 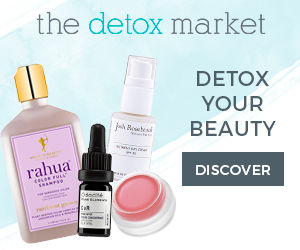 These products look amazing – I’m especially interested in the rich day cream, as I’ve been on the hunt for a great moisturizer. But I’m also looking for a great mascara! I’ve followed your YT and IG, I think I’m fontasm5 on those, and tweeted your post as sunmisun on twitter. Thanks Jordan! I couldn’t believe I hadn’t tried LN before now! There is zinc and titanium dioxide listed in the ingredients, but my guess is that the SPF is below 15 so they can’t promote it as an SS. Great to know! Any protection is better than none! It would be ideal if it had an official SPF, but yes, some protection is better than none. I’m right there with you with eyeing Living Nature for years but never taking the plunge! I think Saffron Rouge is probably where I first discovered them too. I’m so intrigued by the idea of a gel toner + I’m always on the lookout for a great concealer 🙂 Following on Instagram (@naturallabeauty) and YT (NaturallaBeauty) now too. Thanks for the great giveaway! Thanks for the follows and good luck! Nice to see another person here who remembers the Saffron Rouge days, LOL! I’m most excited to try Living Nature’s Bliss Tinted Lip Hydrator. Thanks for the follows and for entering the giveaway! Good luck!